This is an optional client mod! 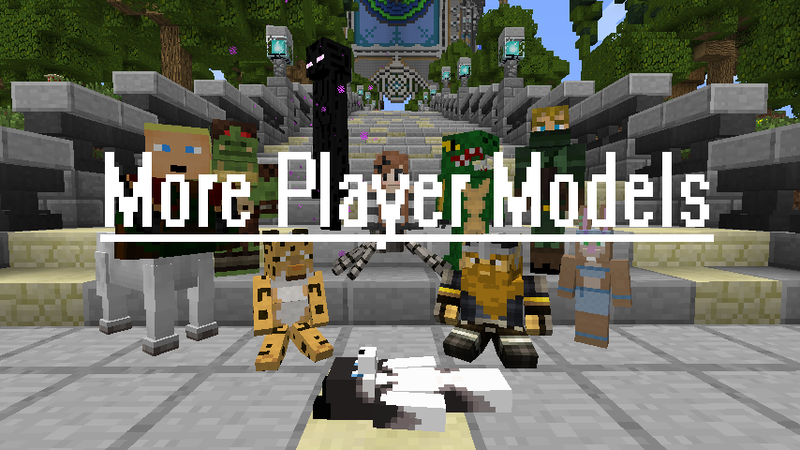 Elysium will be running a trial of MorePlayerModels! This Forge mod allows players to change the size of their character's bodies, adding aesthetic changes like horns, beards, wings and much much more. In order for other players to see your changes, they must also be using the same mod. Please make sure to support the author here! Make sure to download versions for 1.11 minecraft! 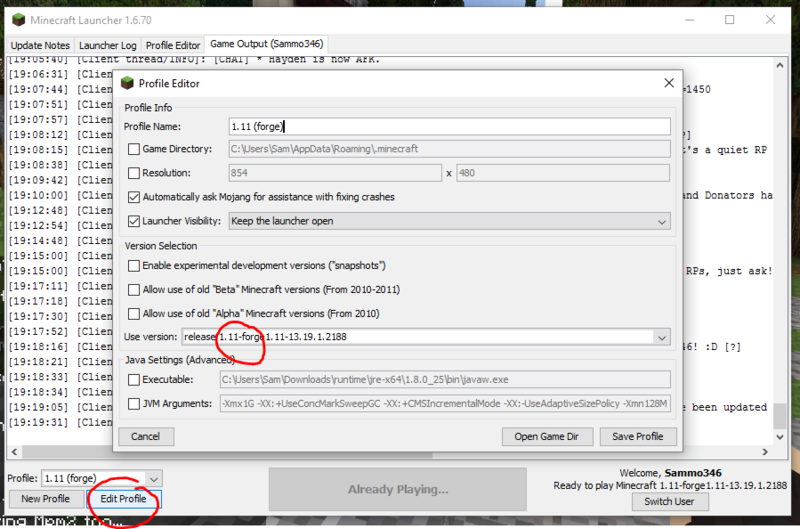 If updating from a previous version of Forge, you must make sure to select Edit Profile and make sure 'Use version:' has the correct 1.11 Forge selected. Once installed, press F12 to enter the character editor. All changes are instant, however try relogging if you experience any issues showing other players.